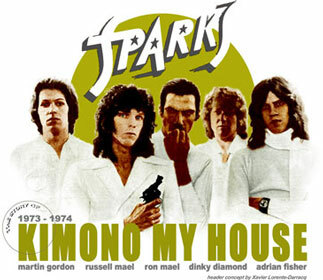 The first single from "Kimono My House" Lp was the song "This Town Ain't Big Enough For Both Of Us". 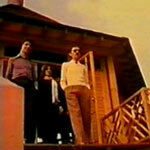 Music videos hadnt been invented at the time, but Sparks and Island Records nevertheless decided to make one. 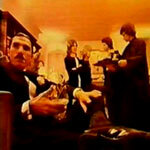 In 1974 such a thing was called a promo film, but they were rarely made and rarely seen. A unique notion in pre-MTV times, the film is never shown on TV during the life of the single. This Town Ain't Big Enough For Both Of Us video had been released on the 22nd of March so by todays standards the video was slightly late, but it was probably never shown anywhere, anyway. So Sparks and a filming crew motor down to the South Coast of England. Lord Montague of Beaulieu has lent his fine country home as the setting. 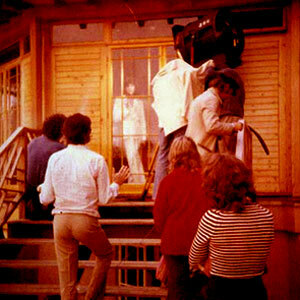 In this video, a favourite shot is the one where Russell Mael dashes out of the house toward the camera in slow motion, the others gathering behind him on the porch of the wooden house. Martin Gordon, to the fore, is laughing - its all somehow idyllic. On the other hand, its Martin Gordon firing the famous gunshots at Russell Mael - perhaps more telling... Yet it was one of the happier moments during Martin Gordons spell with Sparks. Russell Mael : "We were with Island and there was this real big push to try to make "This Town Ain't Big Enough For Both of Us" work. There was resistance initially because it's a pretty unique song, but they were making a bit of headway and by a few lucky breaks the song got into the charts and we were offered Top of the Pops. And all of a sudden Island Records were rejoicing that they'd done it finally and this was going to be the massive break for Sparks in the UK. So we went to re-record the song and the producer of the show, a guy named Robin Nash, came down to meet us. A very British gentleman, and he says with a perfect BBC accent : "Hullo, Robin Nash, Top of the Pops" and I went, "Hi, I'm Russell from Sparks" with my best American twang. And he said, "Oh. Oh... excuse me, I must make a telephone call". And they pulled us off of the show, because they'd assumed we were British and we weren't part of the Musicians' Union here. So Sparks was removed from Top of the Pops that week and replaced by The Rubettes". Few days later Sparks turn up at Top of the Pops for a second time. 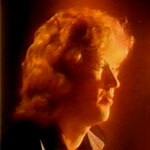 Manager John Hewlett and Island Records had this time done his preparation and the band manage to perform. Russell Mael : "A week or two weeks later they allowed us back on Top of the Pops and then the song was amazingly well received. 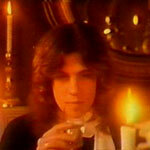 But because "Sugar Baby Love" by The Rubettes was so popular also, Sparks got to #2 instead of #1. Because of that snafu, that's why we didn't have a #1 at that time..."